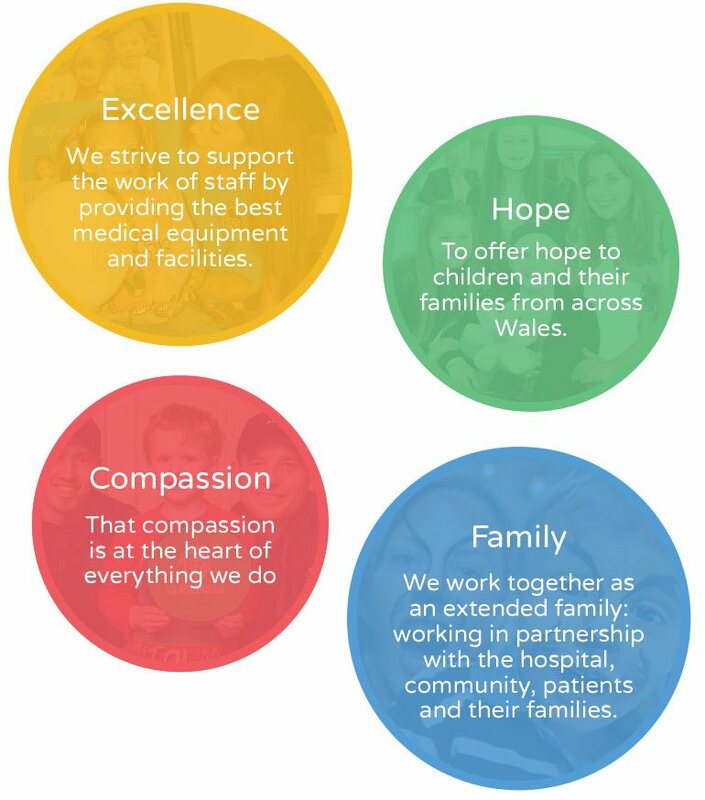 Here at the Noah’s Ark Charity we believe passionately that all children in Wales should get the best possible hospital care. Working with the NHS, we aim to provide the Noah’s Ark hospital with state of the art equipment and facilities; helping it become one of the best children’s hospitals in the world. That children and their families feel supported and cared for in the best possible environment with the best possible facilities.